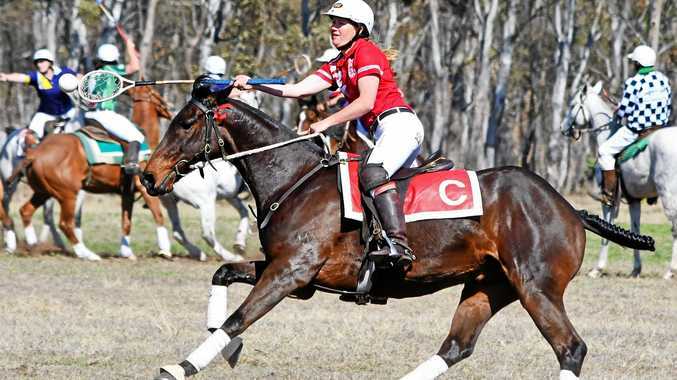 DEEPLY flawed is how the Granite Belt Community Association have labelled the Queensland Treasury Corporation's analysis of a proposed de-amalgamation. Southern Downs Regional Council received the QTC report at a special council meeting yesterday. Following the meeting a council spokesperson said that based on QTC's findings, a council split "was not financially viable". "Based on QTC's Financial Analysis, the proposed de-amalgamation of the new Granite Belt Regional Council from SDRC is not financially viable unless significant increases in rates and utility charges are absorbed by the Granite Belt community," the spokesperson said. The report also outlines a potential rate increase of 82 per cent in the first year following de-amalgamation and the need for GBRC to employ a significant amount of new staff. But GBCA president Rev Alan Colyer said it was purely a scare campaign. He said the association rejects the report's assertions that a new Granite Belt council would need to employ 65 per cent more staff than the old Stanthorpe council did, and raise current rates by 82 per cent. "Queensland Treasury Corporation (QTC) states in the report that the figures it used were supplied by council. The commission included a disclaimer that the figures could not be relied upon," Rev Colyer said. Council submitted that 180 people would be required to staff the new Granite Belt council. The previous Stanthorpe Shire Council employed 110. "It's an unbelievable exaggeration, quite literally," Rev Colyer said. "It was small wonder the corporation then concluded that rates for the new council would rise by 82 per cent. "Rather than examine the Granite Belt's de-amalgamation proposal, they instead reviewed a totally different proposal supplied by Southern Downs Council, which was based on totally different criteria. When you read the report, it acknowledges that's what happened." "Nine meetings were held between the SDRC working group and QTC during preparation of the report. No meetings were held with GBCA and QTC made no requests for information from the association. "Council's exaggerated costing of our proposal was examined while our actual proposal was ignored along with its responsible costing," said Rev. Colyer. "It seems the only way to have our proposal considered impartially will be to submit it to the Government's Change Commission. We'll be asking the Local Government Minister, Stirling Hinchliffe, to do that," he said. At a press conference in Warwick last week, mayor Tracy Dobie inferred that residents in the remaining Southern Downs region would be better off than their Granite Belt counterparts following de-amalgamation. "QTC has identified a number of risks associated with de-amalgamation," Cr Dobie said. "The QTC report is advising that on their assessment it will be an 82 per cent rates increase in the first year for the Granite Belt Shire council, that is on top of the forecast 3 per cent that is already included in the budget. "In the year beyond that the analysis suggest a 50 per cent increase in rates. They would not go back after that, they would remain, that is a significant increase for residents in the Granite Belt. 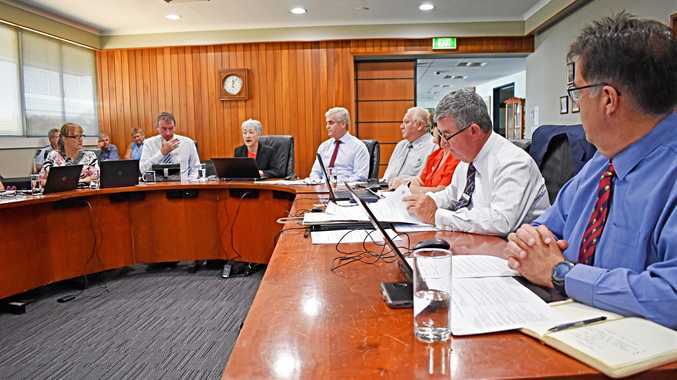 "QTC's report indicates there won't be a financial impact on the residents of the remaining Southern Downs Region Council, perhaps a rate increase above the current forecast 3 per cent of about 0.5 per cent. "The issue is more about opportunities lost, opportunities that are available to one large council won't be available to two smaller councils." Cr Dobie believes that the findings in the GBCA de-amalgamation proposal are based on assumptions rather than realistic figures. "The QTC report has to be read in detail to look at all the analysis of all the previous de-amalgamations. The analysis of the GBCA proposal is that it has a range of assumptions in it. There is a lot of info in the QTC report that I think makes the QTC findings more realistic than what has been outlined in the past." When it eventually comes to a vote, Cr Dobie said she was still undecided. "I cannot predict how the councillors will vote. I have not made up my mind yet."